When You Build With Us, You're Home. 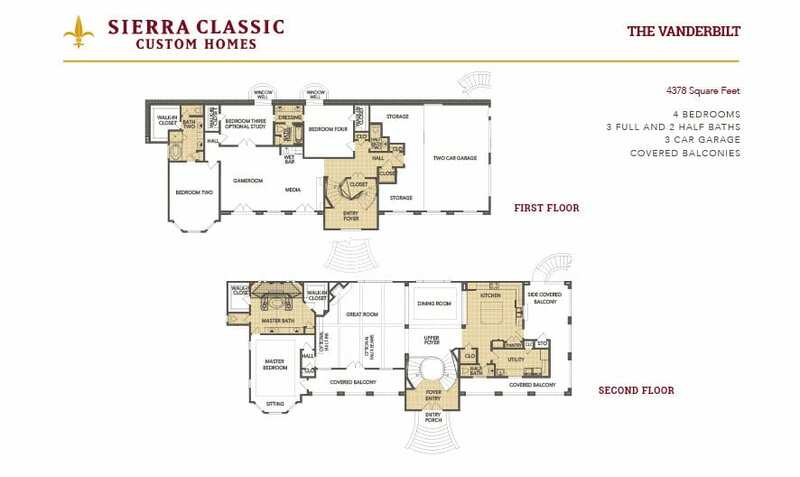 Sierra Classic Custom Homes is the premier custom home builder in Texas, delivering exactly what you expect when you build with us. You get unparalleled customer service; a relaxed, straightforward design-build process with no surprises; beginning to end, real-time status updates; and, above all else, the dream home you envisioned for you and your family. 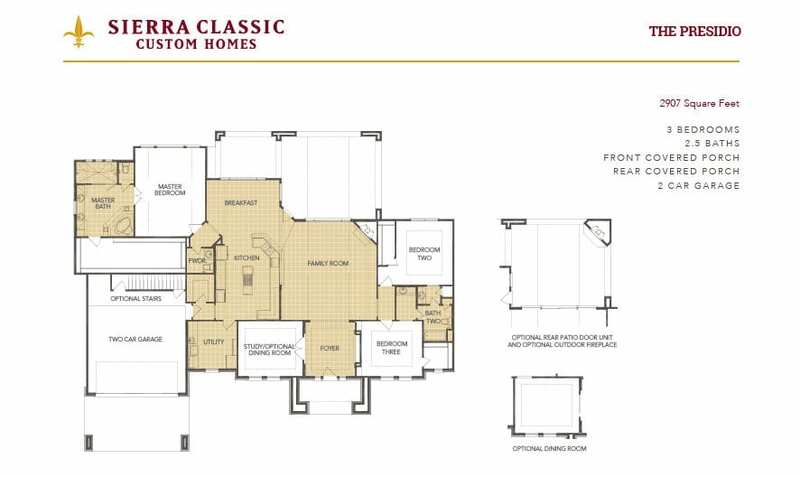 At Sierra Classic, we pride ourselves on the level of customer service we provide, made possible by our 8-step design-build process created with you in mind. 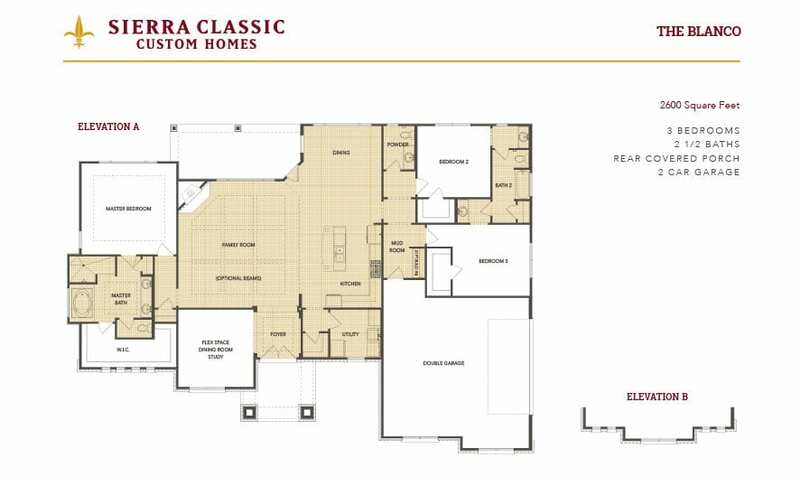 Whether you have a home plan in hand or are still thinking it over, this casual meeting will allow you to become more familiar with Sierra Classic and our practices. Together, we’ll discuss the best way to take advantage of the natural elevations of your land to accomplish your vision, including site-related expenses and items like permits, utilities, and landscaping. Learn more about what site evaluations cover. Interested in Build On Your Lot? 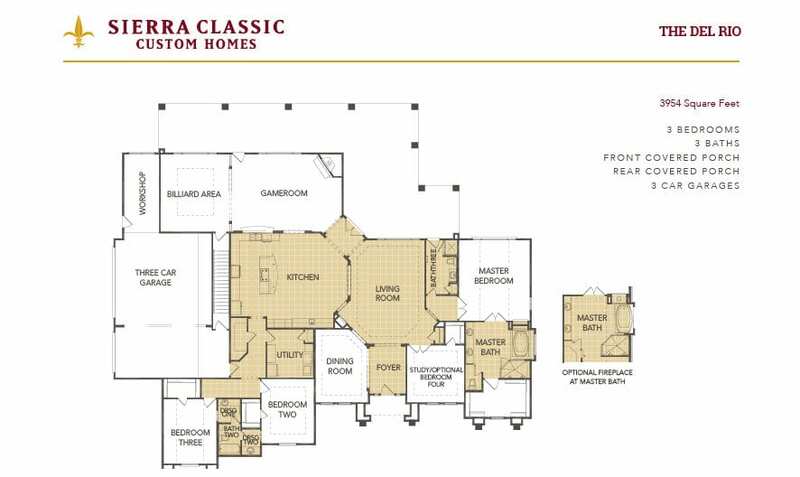 In additional to complimentary site evaluations, Sierra Classic Custom Homes hosts no cost, no obligation “Build on Your Lot” seminars that provide you with detailed information on financing, construction, design, and more. Learn more by attending one of our seminars. 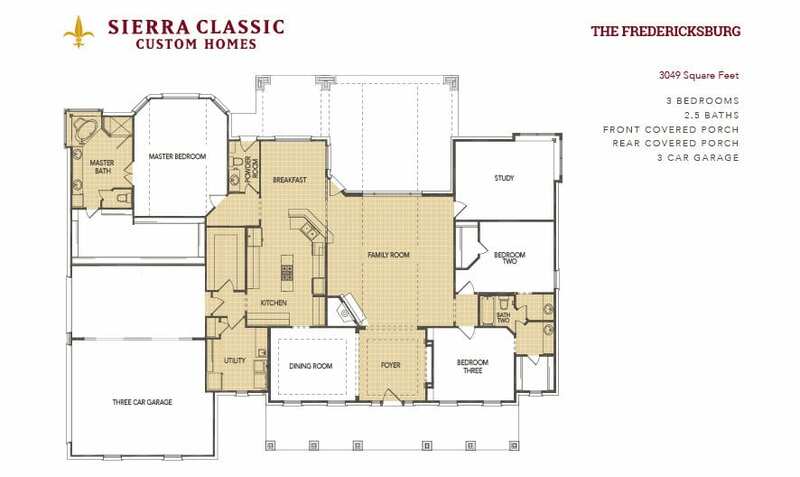 Whether they’re your own or customized from our extensive floor plan library, our design team possess the knowledge and expertise to personalize plans fitting your vision. 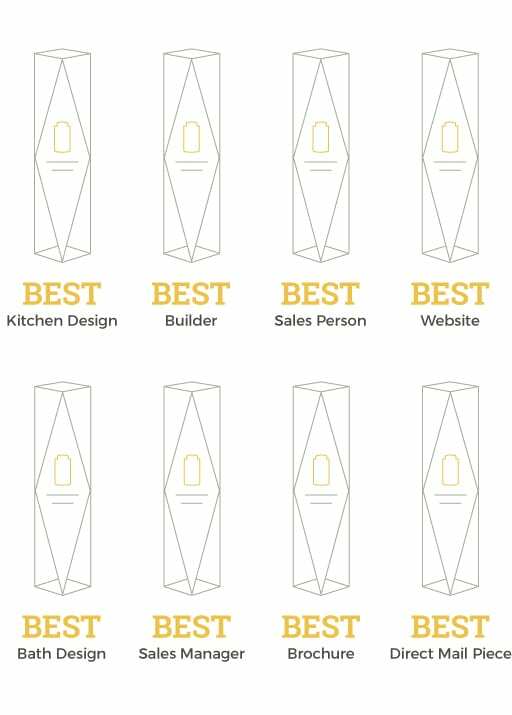 Additionally, we work with over 70 vendors that specialize in luxury finishes, ensuring your home reflects your style and taste. Speak with a member of our design team and start developing your dream today. You’ll never have to guess on the status of your home build in progress with Sierra Classic. Our secure online portal allows you to receive real-time updates on the status of your home. From beginning to end, follow our team as they design, develop, and construct the custom home you created. Click on the blue dots to view the location and customer reviews for our custom home building projects. Isn’t that the way it should be when you invest in building the custom home of your dreams? 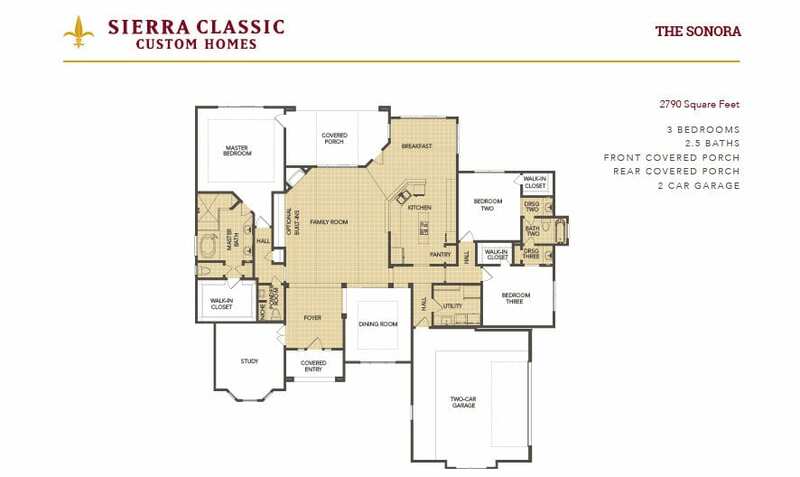 At Sierra Classic Custom Homes, your dream is our priority as your custom home builder. Schedule your consultation to learn more about how our design-build process gets you the exact home design and finishes you want, with total confidence and quality at every step.